Pale straw green color. Clean, citrusy aromas of white grapefruit liqueur, marsh grasses, wheat grass, and graham cracker with a supple, lively, dryish light-to-medium body and a smooth, charming, medium-length chalk and sage finish with fine, silky tannins and a suggestion of oak flavor. 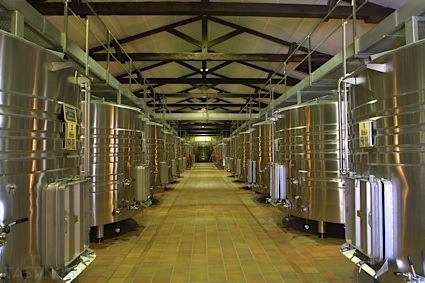 A crisp white with snappy flavors and precise balance. Bottom Line: A crisp white with snappy flavors and precise balance. 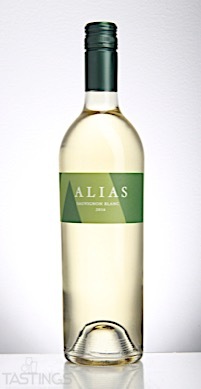 Alias 2016 Sauvignon Blanc, California rating was calculated by tastings.com to be 93 points out of 100 on 6/16/2017. Please note that MSRP may have changed since the date of our review.